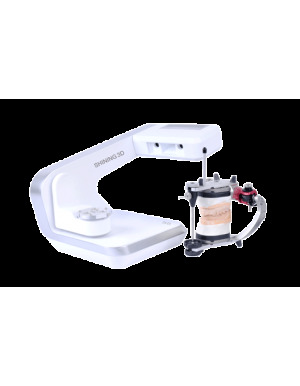 Here we offer you a range of transformative solutions for dental labs and clinics. 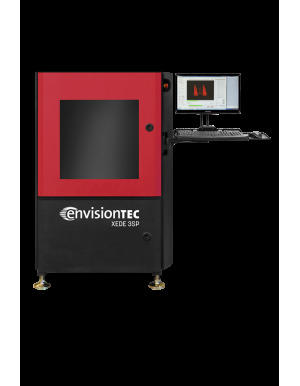 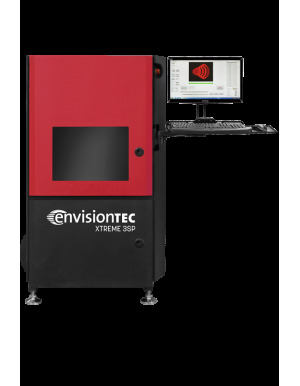 Our selctions of 3D printers, 3D scanners and software have been thoroughly tested by us to ensure that you can reach the goal of streamlining your process and cost reduction. 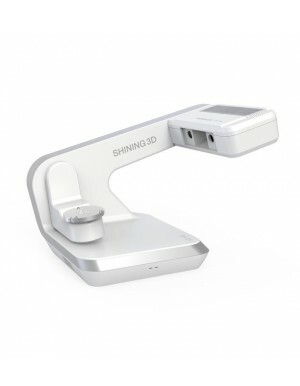 Each machine is carefully selected to cater a specific application: bridges, coping, dental arches, surgical guides etc. 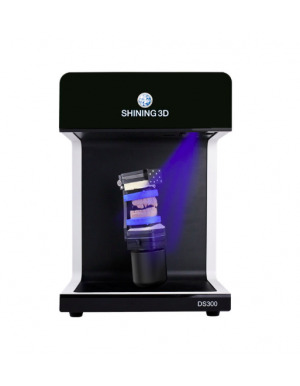 If you need any assistance, please speak to one of our dental experts. 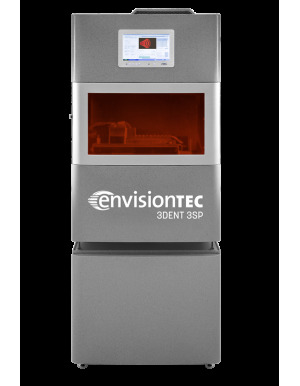 With 3SP technology, the EnvisionTEC 3Dent is a dental printer that can quickly print high accurate dental models. 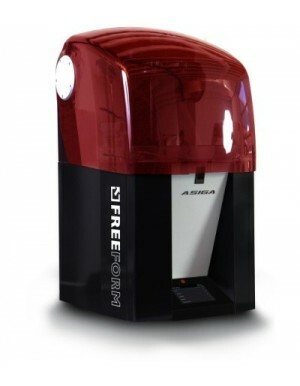 Fitted with a fast build speed, this printer is faster than other printers on the market. 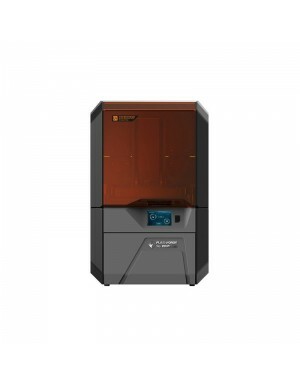 Its large build volume is ideal for dental industries who need to print several models in one print. 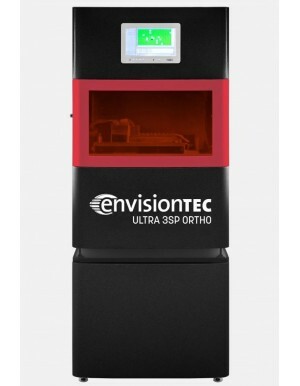 With 3SP technology, the EnvisionTEC Vector 3SP Ortho is an industrial 3D printer for Orthodontic. 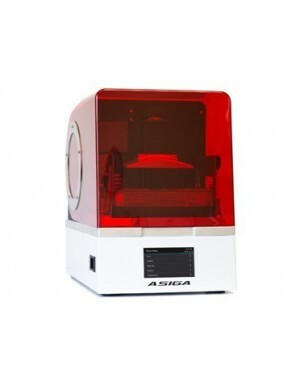 It quickly print quality prints in a variety of materials regardless of its geometric complexities. 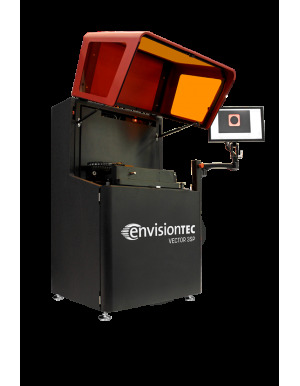 The Vector 3SP Ortho transforming production manufacturing and is an attractive solution for Orthodontic labs.